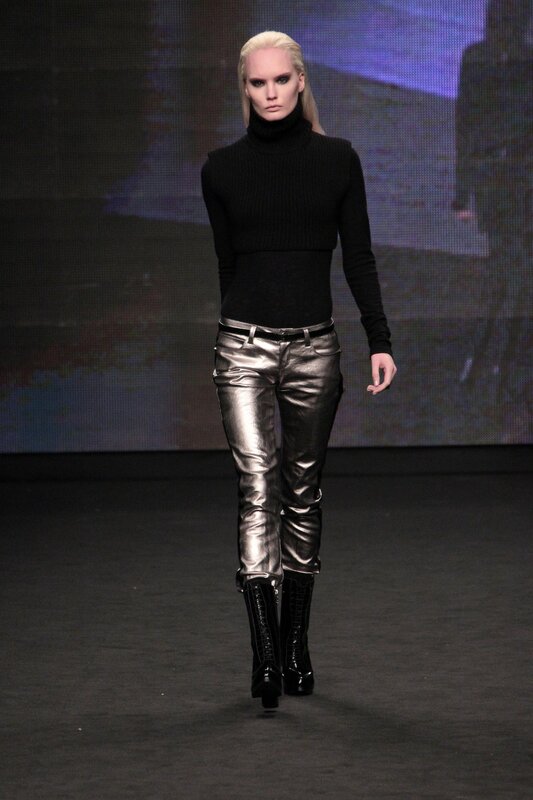 For the CNC Costume National FW 2012/2013 Collection, Ennio Capasa has imagined a woman in a virtual metropolis, mixing and matching street-wear and evening wear. 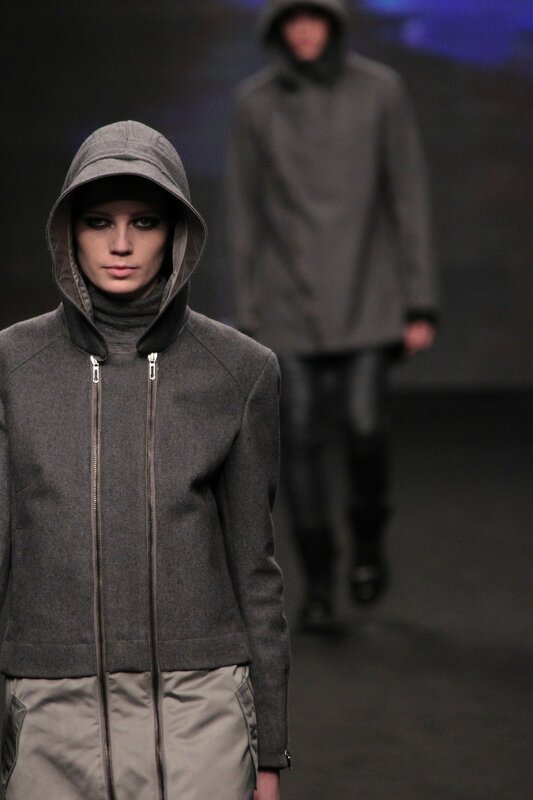 He has re-interpreted parkas, bikers and tuxedo focusing on the contrast between different textures and light. 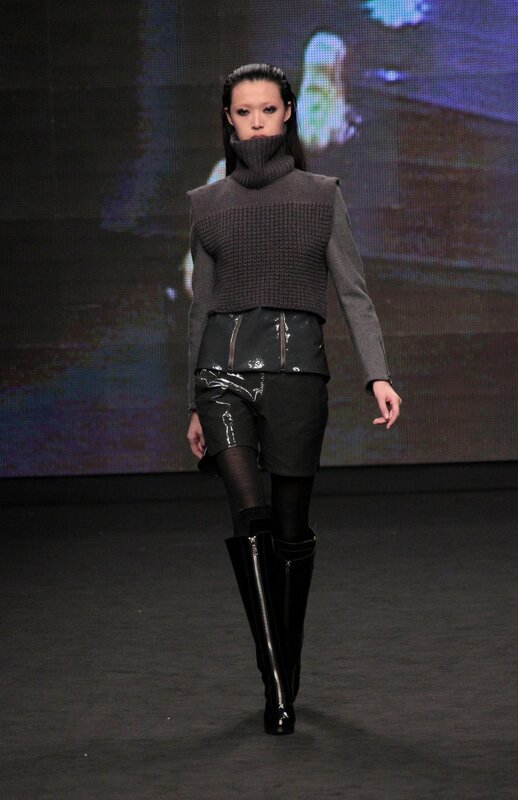 These young women who cross the city in seven-league boots are post-punk, post-chic but above all tecnological.